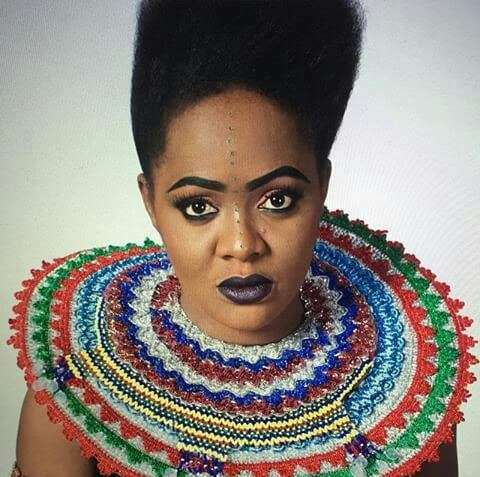 Even as their craft involves making people laugh, comedian, Helen Paul, in a new interview has brought to fore her feelings about people saying comedian are unserious people. “I don’t like attending parties because I have a lot of work to do. Would I leave my children at home to attend parties when I am not working? You must be in a place where you have to function not a place where you are not relevant. I party at home every time. I am the disc jockey and if I play music, you would be surprised. It is fun. Women have lots of work to do, handling of the kids, doing their home works, making sure your husband is fine, running errands, etc. The responsibility of a woman is to maintain the house and that is a lot of work,” she said. “I am a different person when I am on stage and when I am at home. Acting is my job but my home is somewhere I go to think. When I am home, I am calmer. When I am outside, my mission is to make people happy even if I am not,” Helen Paul said.